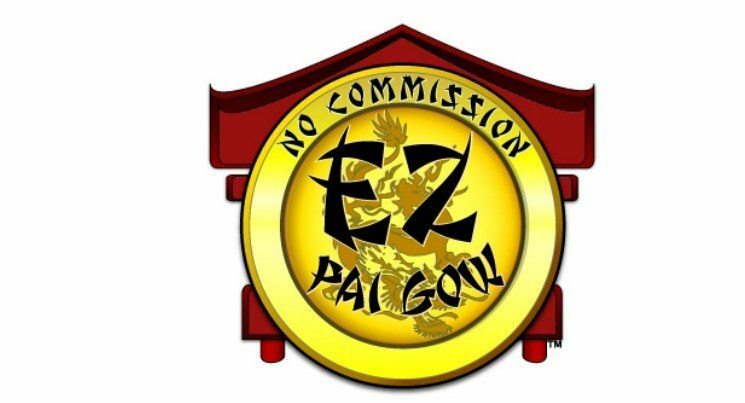 EZ Pai Gow™ is based on the traditional game of pai gow. This version is easier and more exciting to play because there is no commission at any time. Players receive seven cards to make their best five-card and two-card hands. If both hands beat the dealer, the player wins. EZ Pai Gow™ includes optional side bets and the maximum payout on qualifying hands can be as high as 2000 to 1. Your dealer will be more than happy to explain the full details.